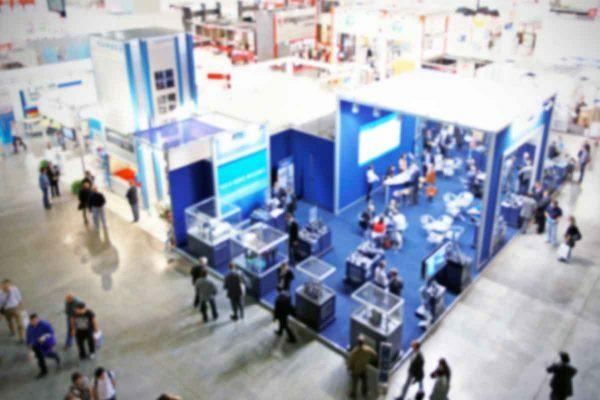 Interplastica is one of the most important plastics and rubber events in Russia. Organized every year in Expo Center in Moscow, it boasts exhibitors from more than 35 countries with over 23 000 visitors. 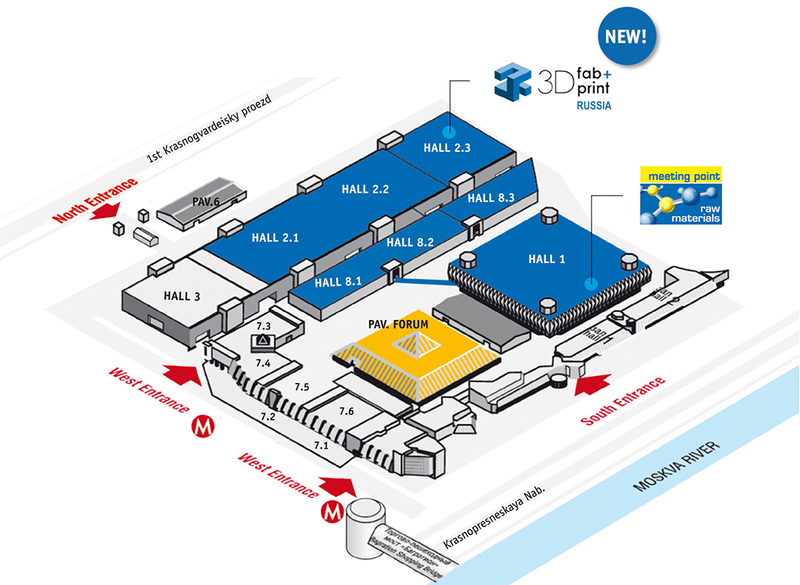 This year, we will be in Hall 1. We will be ready to give information about our mineral fillers, protective PE films and PVC specialty chemicals. We are delighted to welcome you as a visitor at interplastica 2018. Visit us at stand 1E32 !